Hip Hip Hooray! 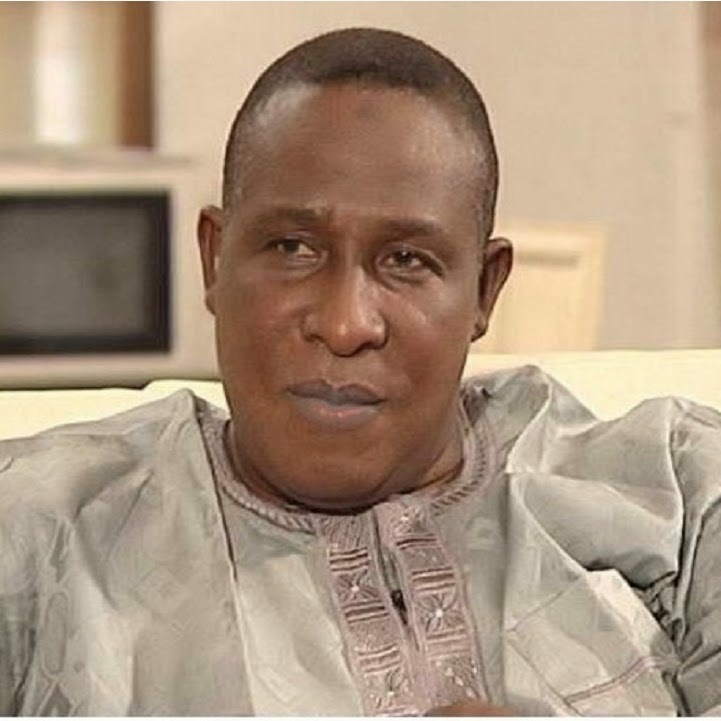 Today (May 9) is the birthday of veteran actor, Adebayo Salami, popularly known as Oga Bello. He was born May 9, 1952 in Lagos. He holds a National Diploma in Purchasing and Supply from the Kwara State Polytechnic, Ilorin. He began his professional acting career in 1964 with a group led by late Ojo Ladipo. He has starred in hundreds of movies, some of which are Owo Blow, Back to Africa, Àsírí Owó (The Secret of Money), and Igberaga (Pride).